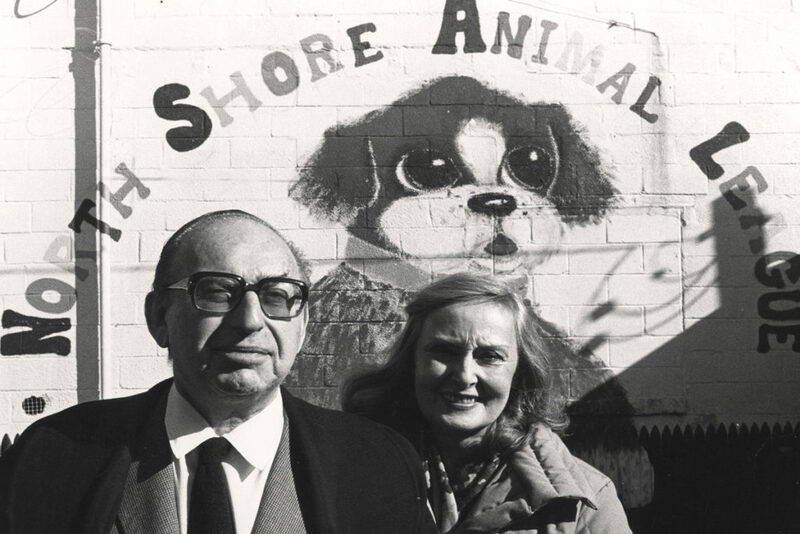 Founded in 1944, North Shore Animal League America has grown into the world’s largest, most comprehensive, rescue and adoption organization. 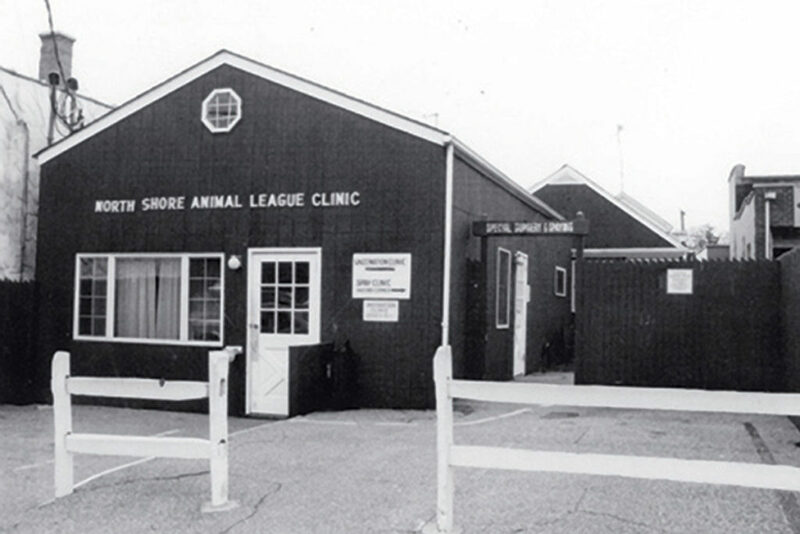 View our timeline to see how far our little shelter has come. North Shore Animal League and Dog Protective Association, Inc., led by animal advocate Marianne H. Sanders, begins rescuing homeless animals in and around the Town of North Hempstead, Long Island. 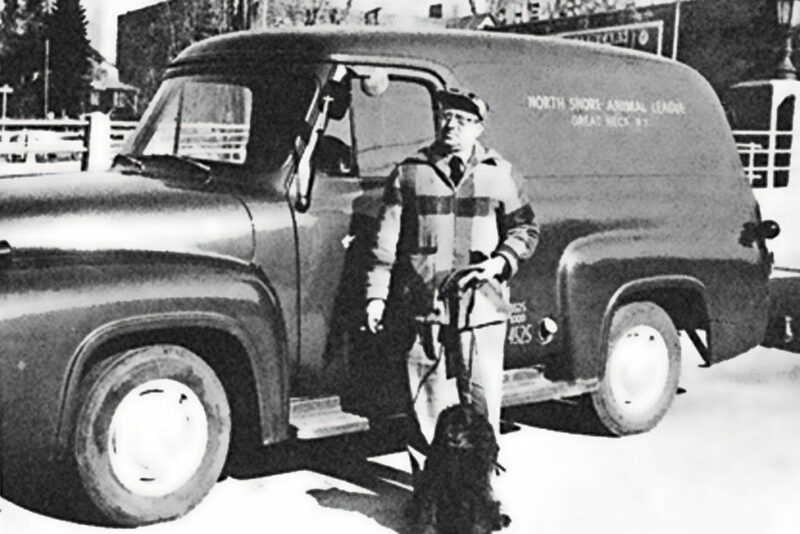 The Association dedicates itself to the no-kill philosophy. Buys first vehicle, a station wagon. Acquires two lots and a house in Port Washington; begins planning shelter construction. Shelter is completed; group purchases local homes to expand offices. As Long Island grows, the Association must choose between handling animal control and remaining no-kill. It chooses no-kill. As a result, it loses lucrative animal control contracts and suffers a serious drop in revenue. 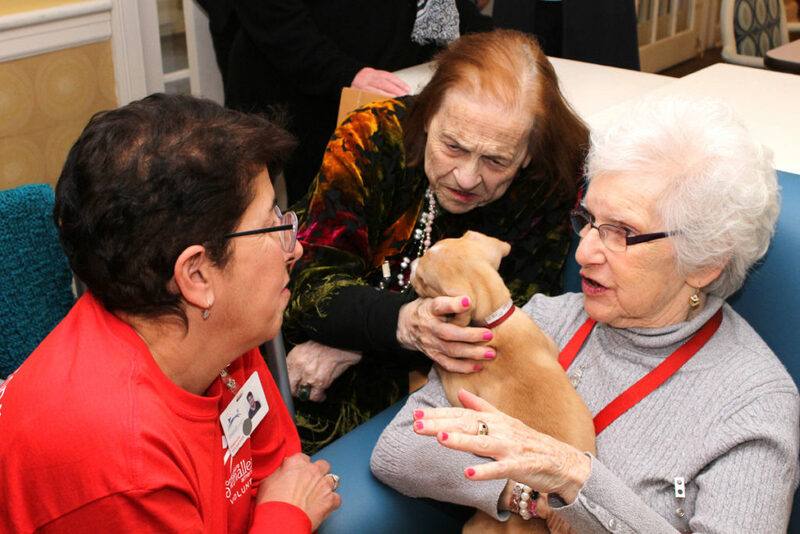 Name changes to North Shore Animal League, Inc. Alex and Elisabeth Lewyt become more involved in day-to-day operations, helping the Association regain financial stability. 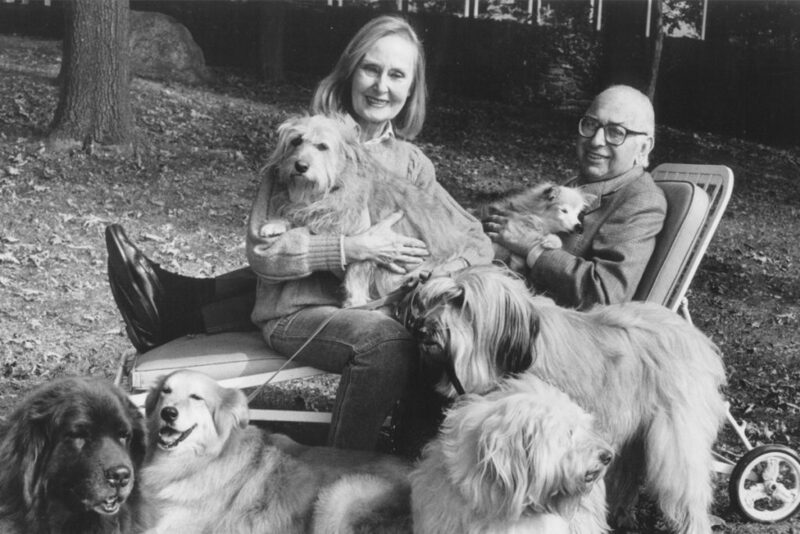 Lewyts recruit their neighbor, popular singer and dog-lover Perry Como, as celebrity chairman of a successful membership drive. Alex Lewyt becomes President and Chairman of the Board of Directors. 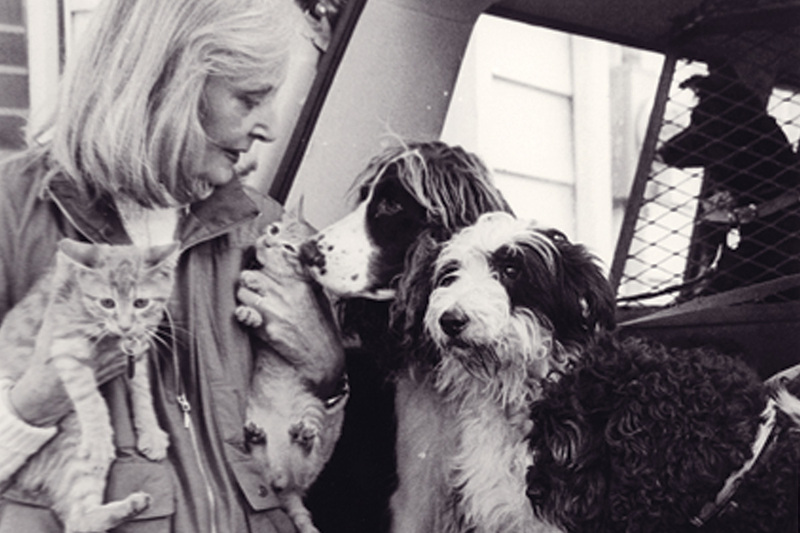 Elisabeth Lewyt begins driving her “Love-A-Pet” van from pound to pound to rescue pets, paying $12 a piece for each dog the pounds will release. Establishes small medical center on the premises. Humanely relocates animals from the ASPCA in New York City and other municipal shelters on Long Island to the safety of its no-kill shelter. 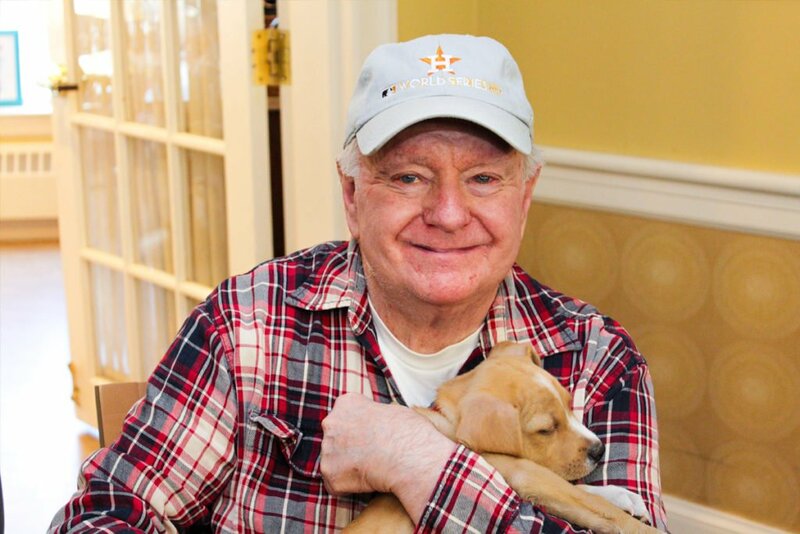 Launches Shelter Pet Outreach Program (SPOT). 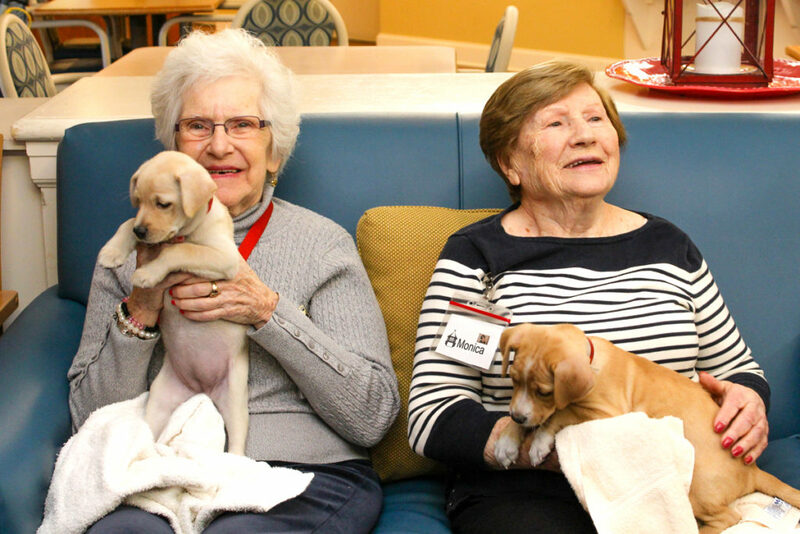 Volunteers and associates visit nursing homes, senior citizen centers, and other sites where therapy dogs and cats bring joy and comfort to residents.